The gallery is located in a 100-year-old historic building in the heart of Auburn's downtown area. We feature fine art for sale by local award-winning artists. 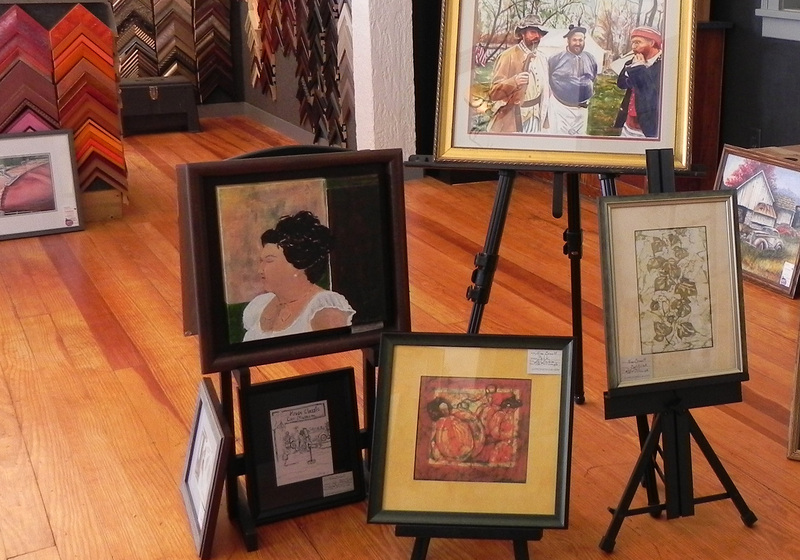 The custom-framing department offers excellent “in-house” framing assisted by someone with an artist's eye. The Backdoor Studio offers classes for those who want to explore their creative side.